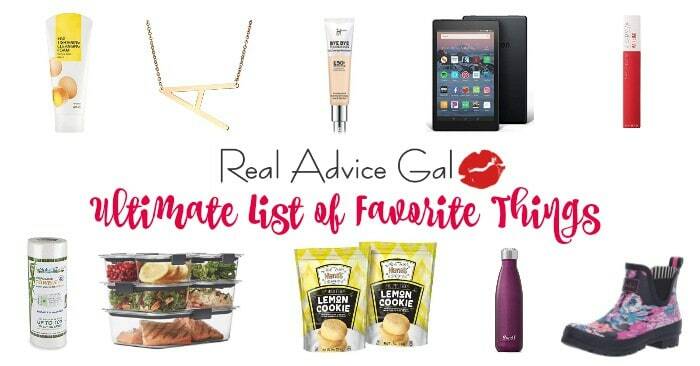 Being Gluten Free doesn’t mean you can’t have the deliciousness of Au Gratin Potatoes. 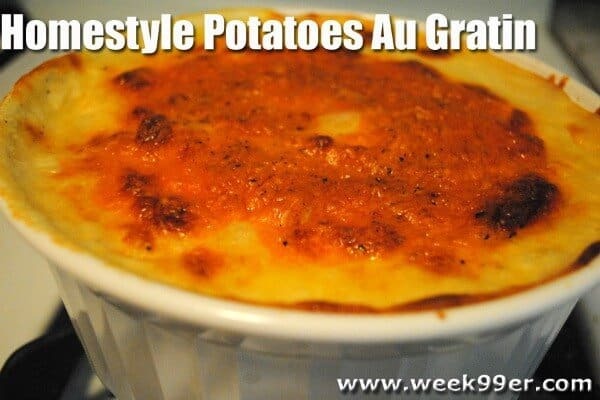 Check out this delicious recipe for Gluten Free Au Gratin Potatoes by our friend at Week 99er. Don’t forget to check out our collection of yummy and easy to make Recipes, if you have kids get them into the kitchen with our Recipes Kids Can Make! Easy Ranch Pork Chops Recipe – Who Doesn’t Love Ranch?